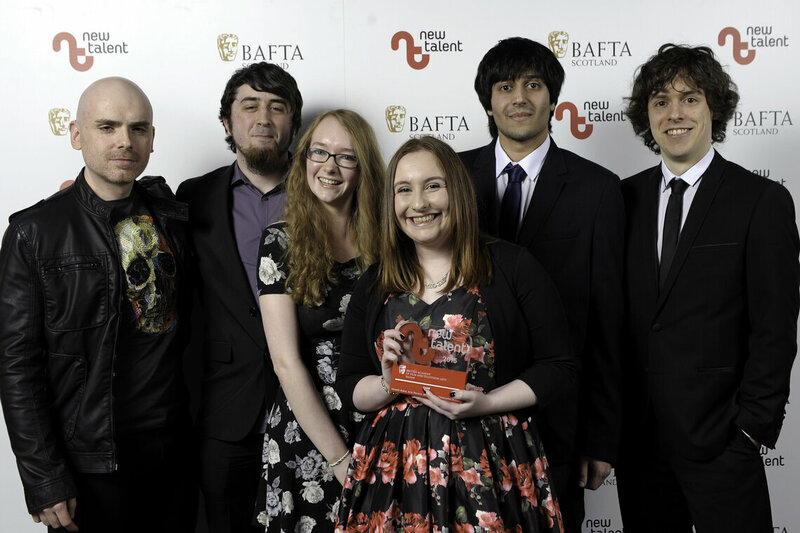 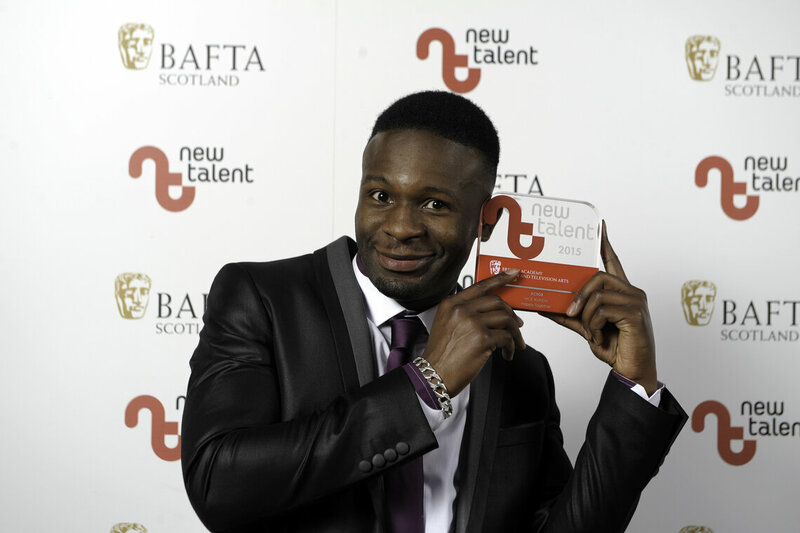 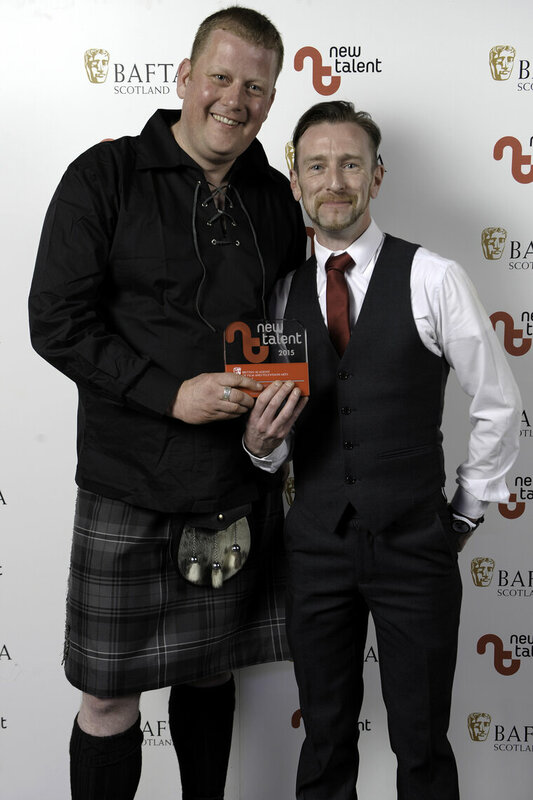 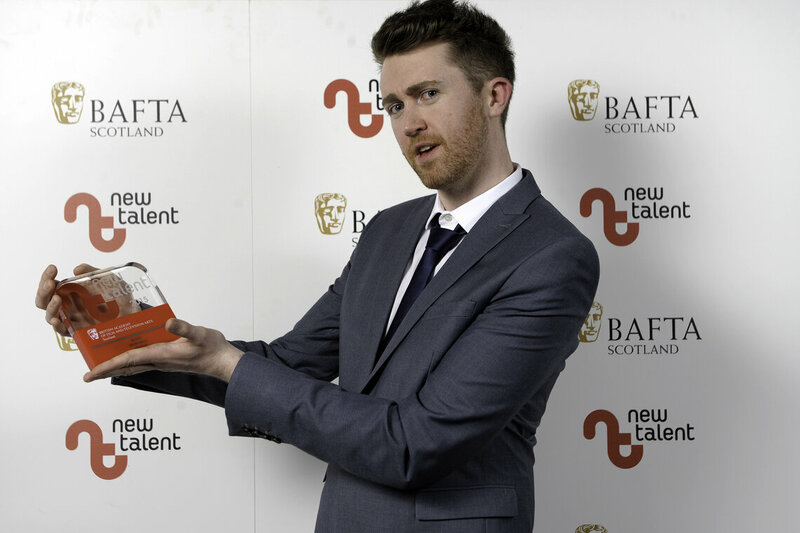 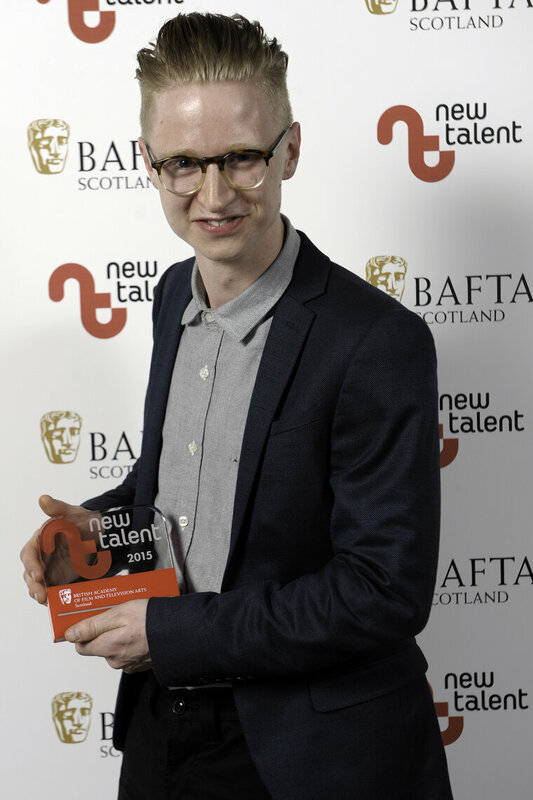 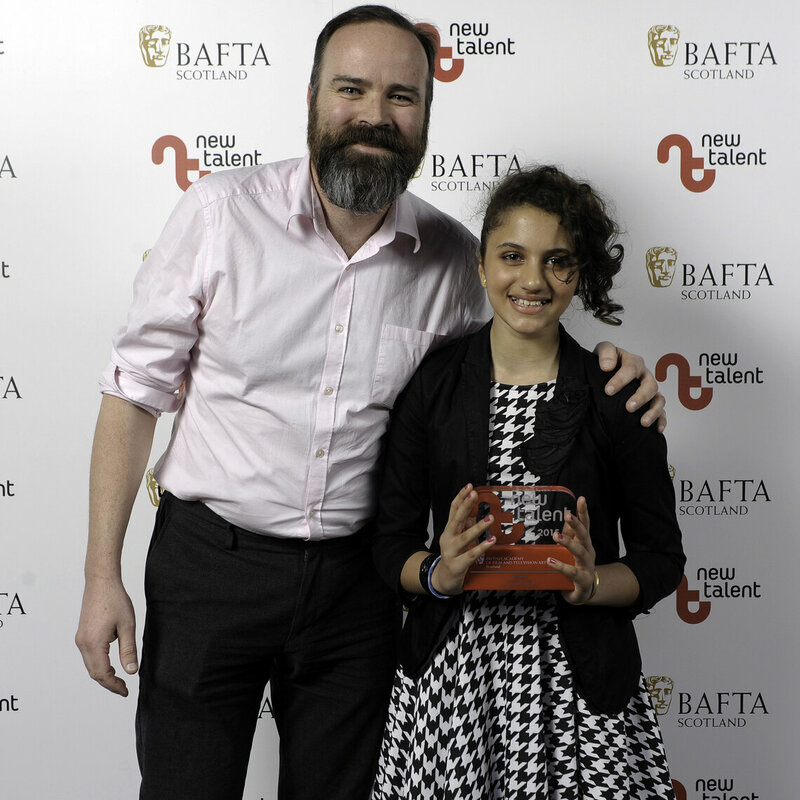 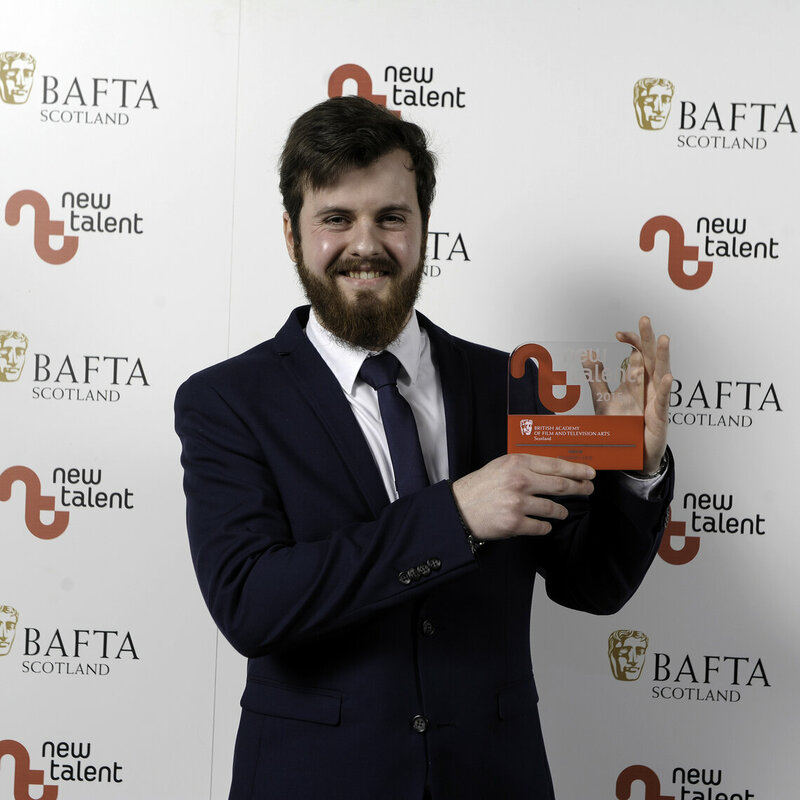 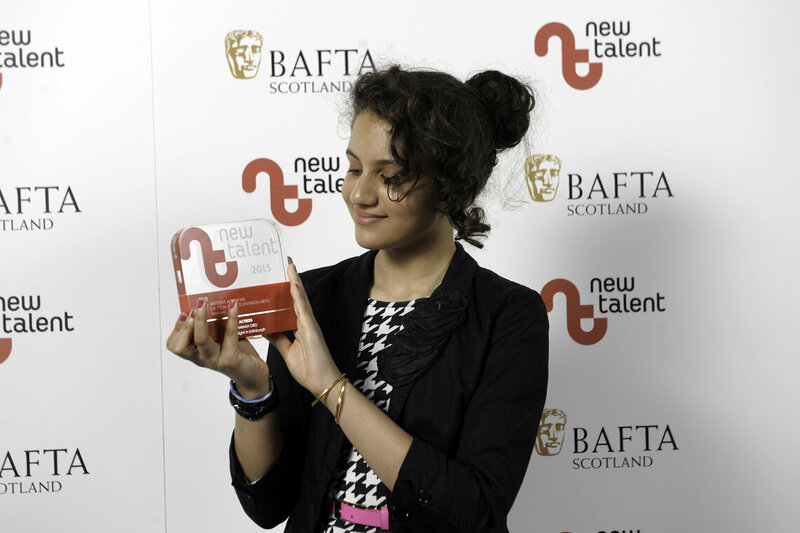 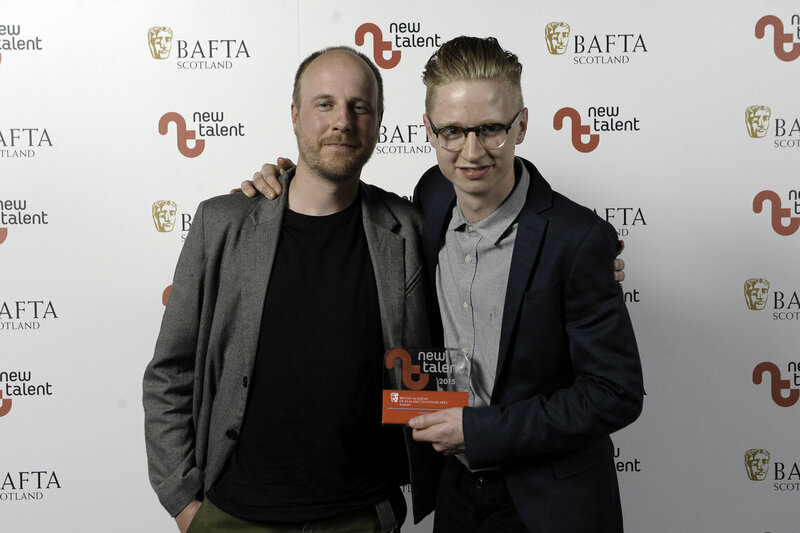 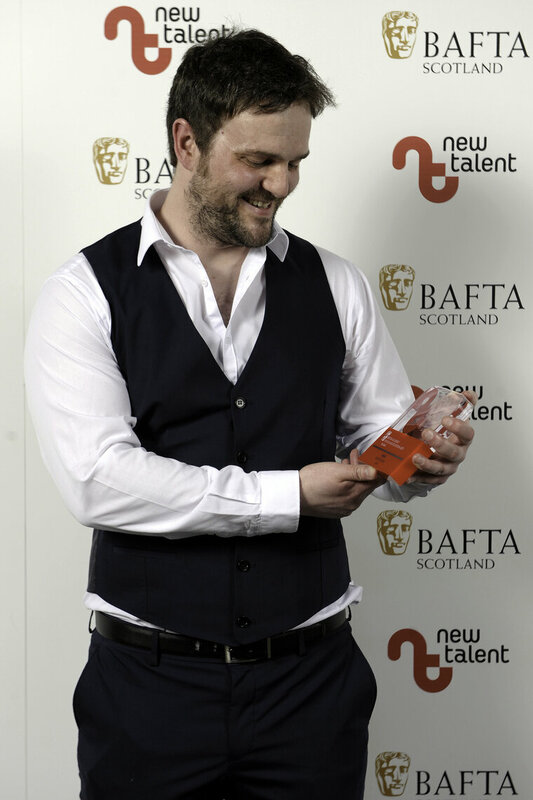 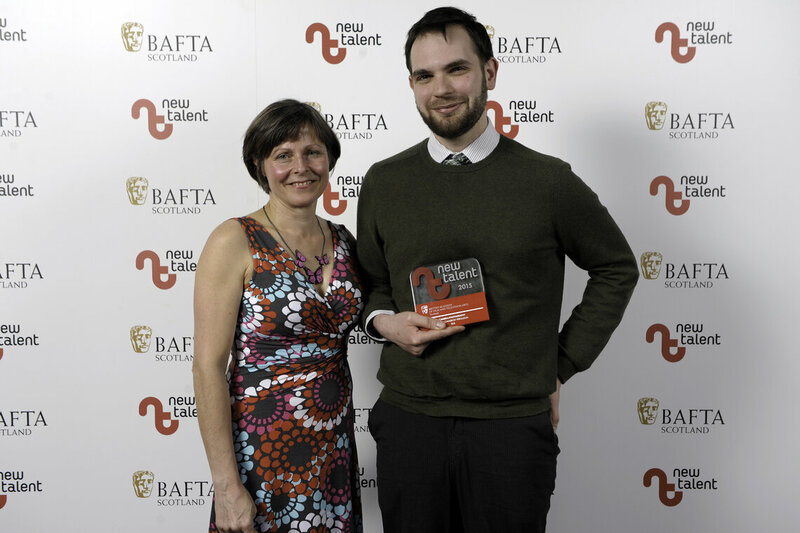 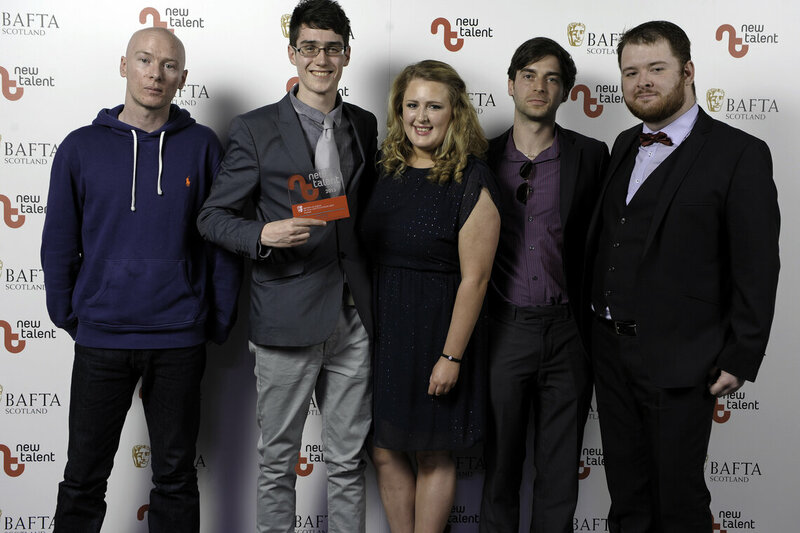 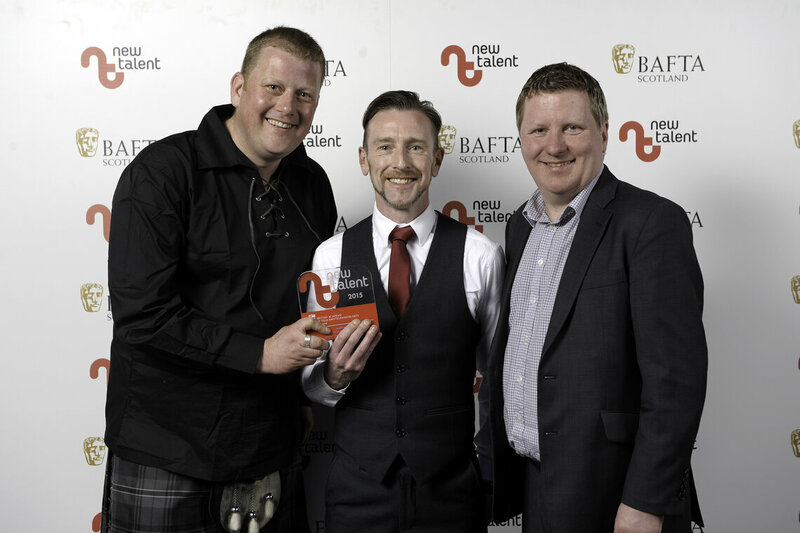 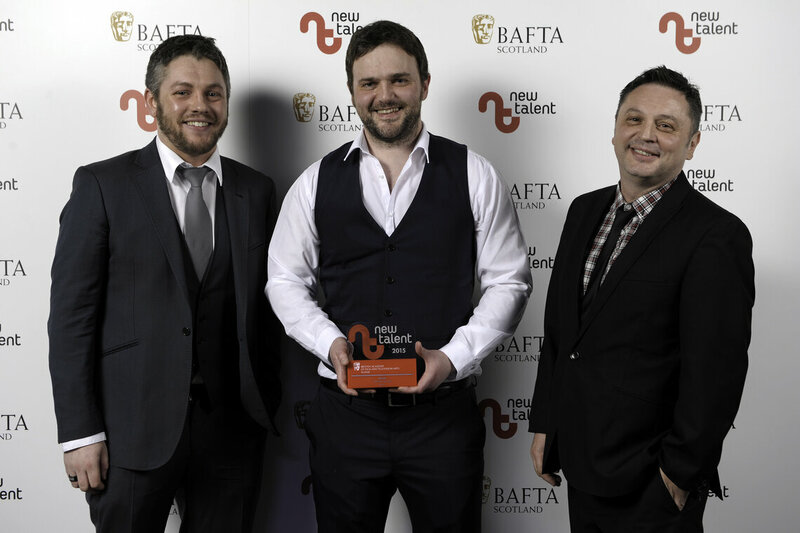 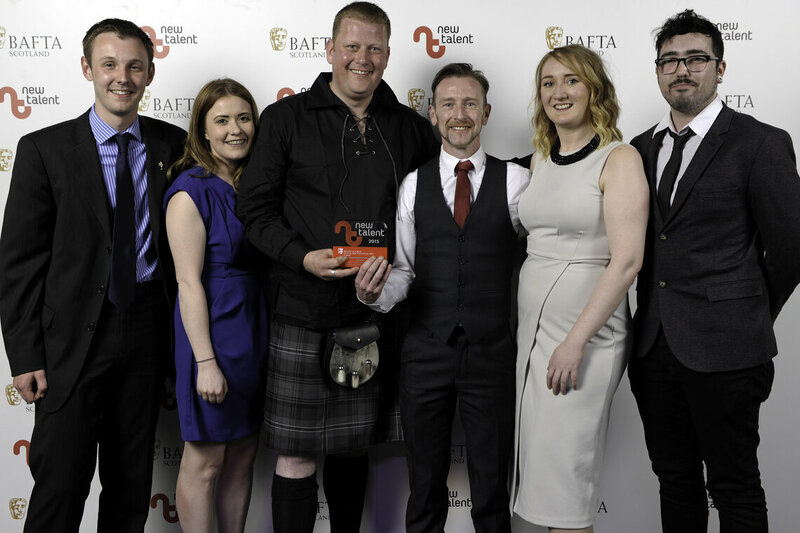 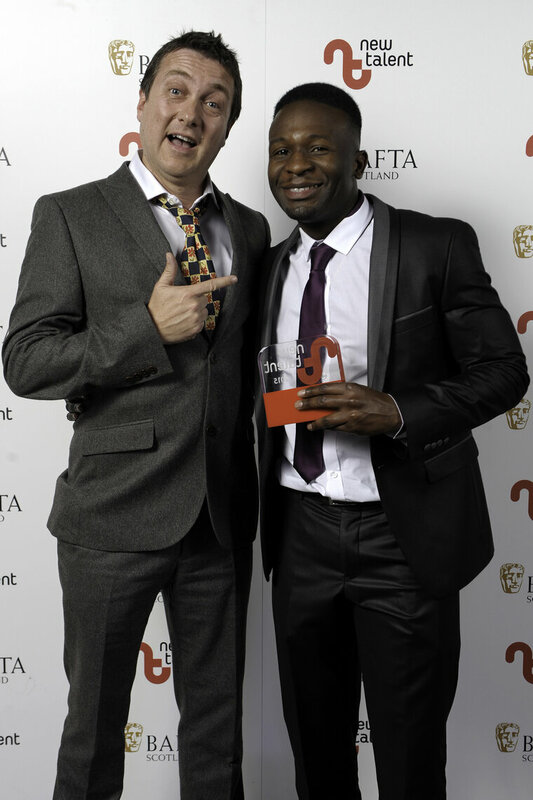 Scroll down to see the winners of the BAFTA Scotland New Talent Awards 2015 which took place at The Arches in Glasgow on Thursday 9 April. 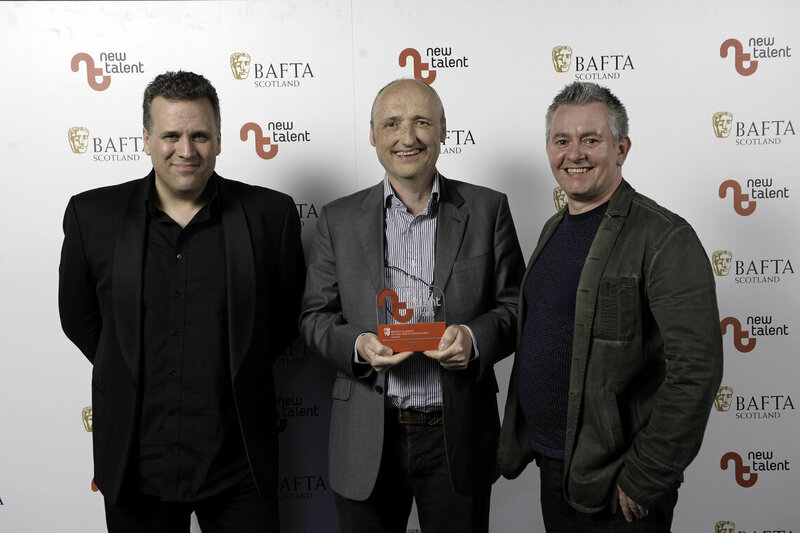 Pictured left to right - Sergio Casci, Robin Macpherson, Robbie Allen who collected the award for Best Writer on behalf of Ben Shamrock for 'Patata Tortilla. 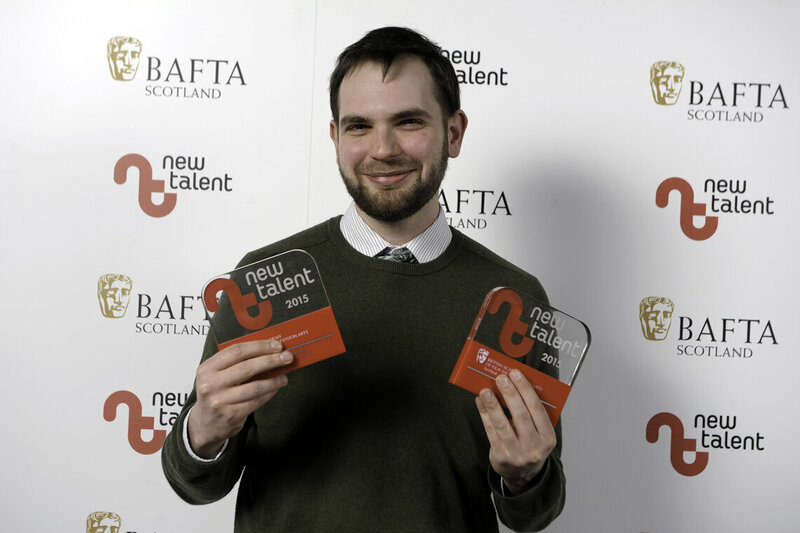 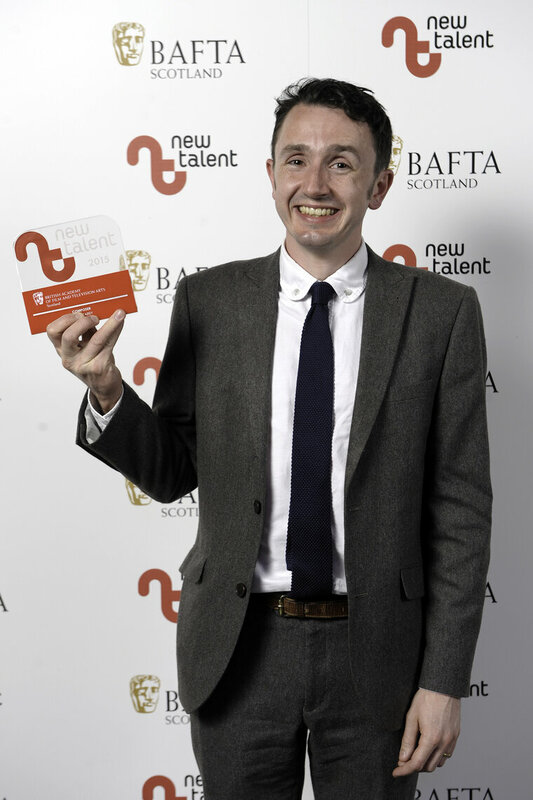 Steven Cameron Ferguson with his awards for Camera/Photography and Best New Work for 'Sick'.